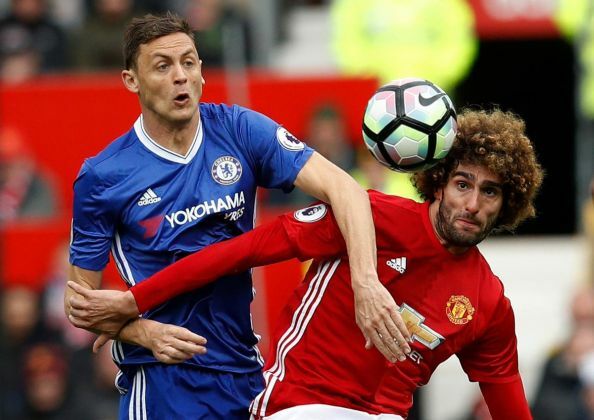 Chelsea FC had a poor outing at Old Trafford as the Blues fell 2-0 with Manchester United giving themselves a massive chance to make the top four courtesy goals from Marcus Rashford and Ander Herrera. 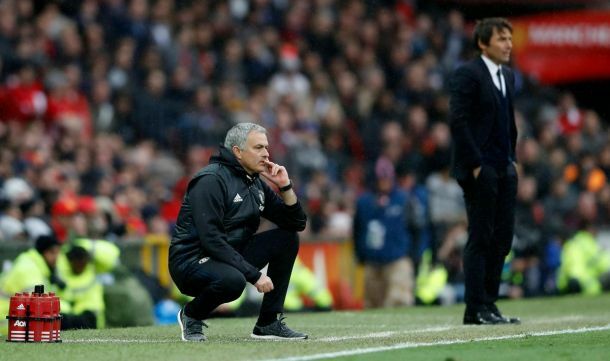 Jose Mourinho badly needed a win against Antonio Conte after losing twice to the Italian already this season. 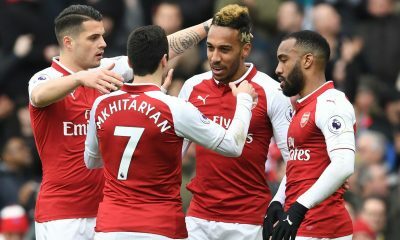 Chelsea’s lead on top of the premier league log had been cut to four points following Tottenham Hotspurs 4-0 victory over AFC Bournemouth yesterday so the game was setup for a fantastically. 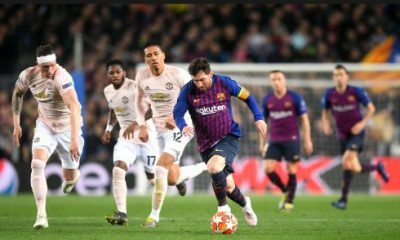 The biggest shock was the omission of Manchester United’s topscorer, Zlatan Ibrahimovic from the starting line-up as Marcus Rashford was given the mantle to lead the attack. Chelsea replaced Thibaut Courtois with Asmir Begovic after the Belgian goalkeeper picked up an ankle injury. 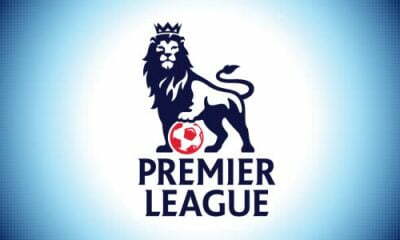 The home side began the game in the best way possible as Marcus Rashford was sent away with a fine pass from midfield after a suspected handball wasn’t given by referee, Bobby Madley and he calmly slotted past Begovic in goal for Chelsea to make it 1-0. The Blues were struggling to get a hold of the game as United controlled the game. 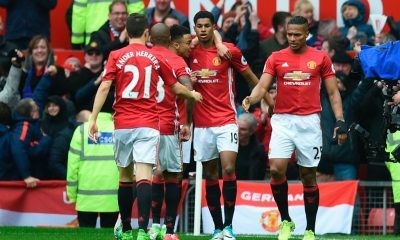 Jesse Lingard and Rashford combined to set up Ashley Young, who captained for the day but he wasted his effort. 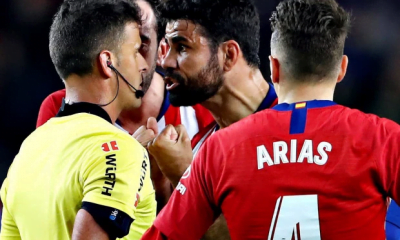 Diego Costa went into the referee’s book for a poor foul on Paul Pogba as the Spanish international showed his frustration. It became a running battle with Costa and United center-backs Eric Bailly and Marcs Rojo. 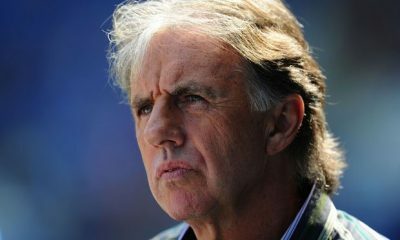 The referee had to step in on several occasions to quell any tension. 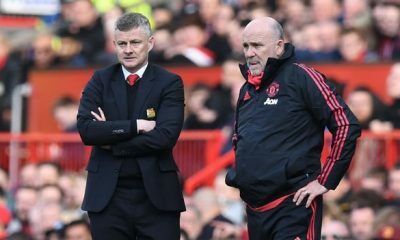 However, Manchester United ended the half strongly as Rashford sent a cross into a dangerous zone and Gary Cahill headed on to the roof of his own net. 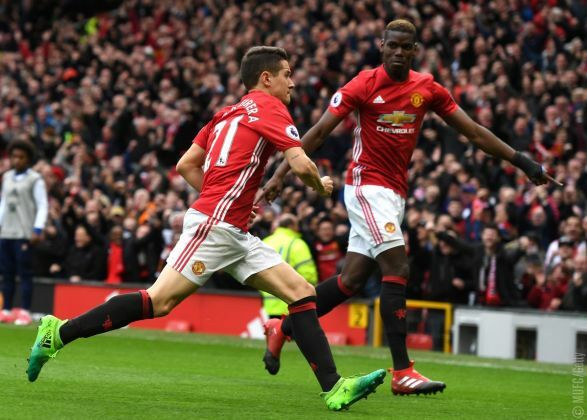 The Red Devils extended their lead as Ander Herrera, who has enjoyed a fantastic game marking on Eden Hazard, as he got on the end of Young’s cross and powered it past Begovic with the help of a heavy deflection by Kante. Victor Moses was replaced by Cesc Fabregas as the Blues look for a way back into the match. Two quick yellow cards were shown to Ander Herrera and Marcos Rojo for fouls on Hazard and Costa respectively. 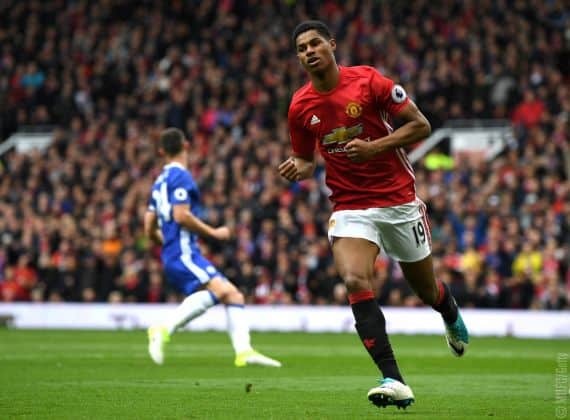 Jose Mourinho sent on Zlatan Ibrahimovic for Marcus Rashford but the game was already won as Manchester United ran out 2-0 winners and back to fifth position on the premier league table.